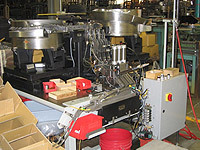 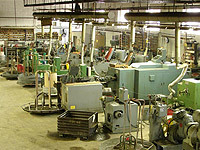 The Acme Screw Corporation have hundreds of production machines. 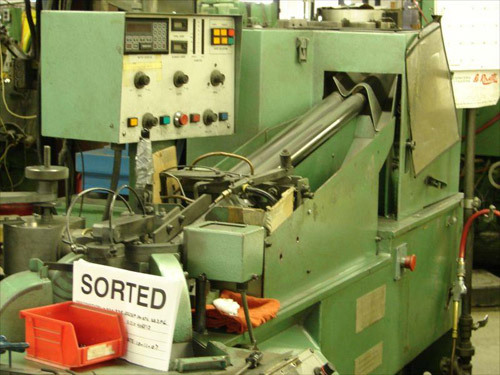 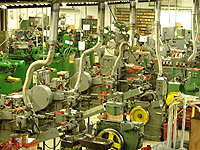 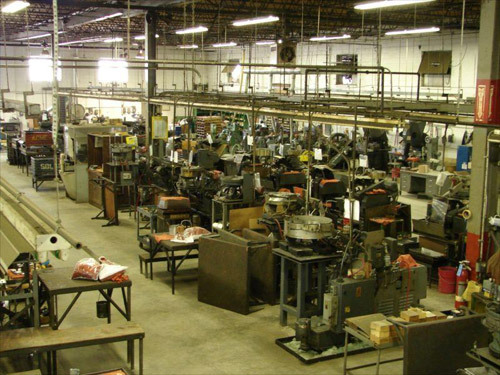 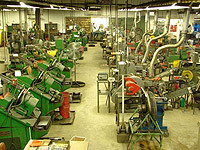 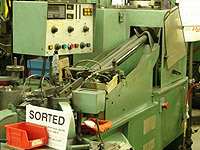 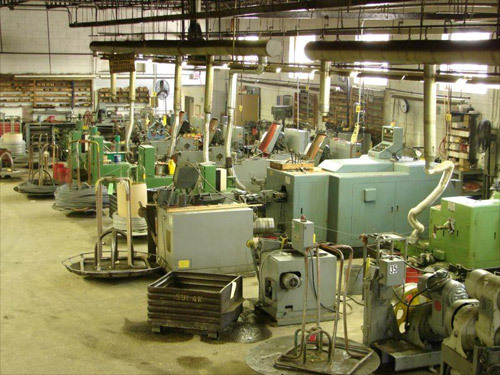 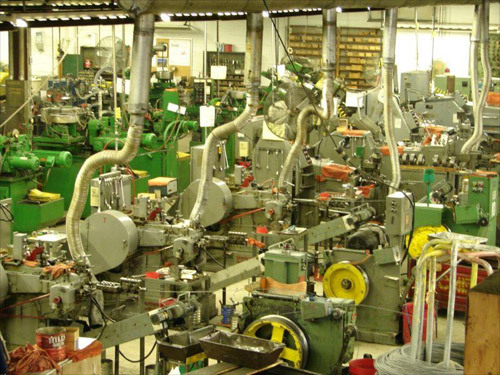 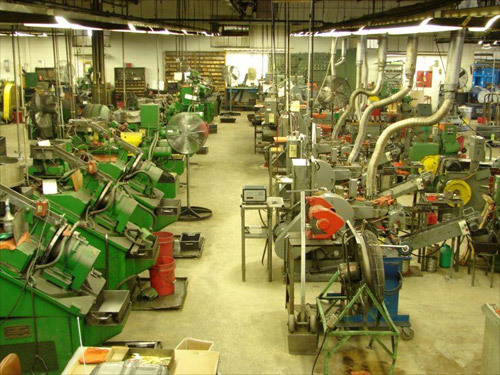 The majority of our equipment, for the variety our processes (heading slotting, rolling, etc. 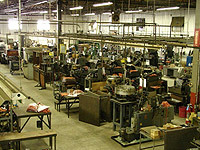 ), is purchased from specific equipment manufacturers. Following a full analysis of our customer's specific needs, we have designed and produced specialized equipment to automate an assembly for a finished product. 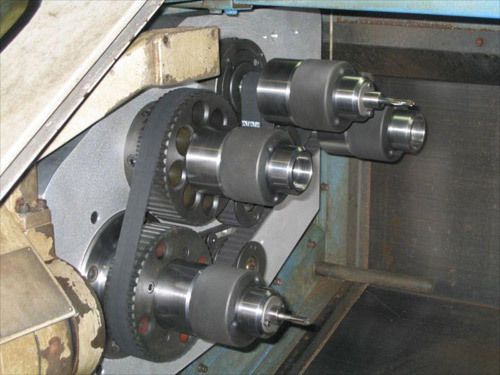 One example of a current part we produce, is an assembly that includes a shoulder screw, a flat washer, and a copolymer wheel. The end product is a dish rack roller assembly used in an automatic dishwasher.